Online stream anime episodes, Watch Naruto Shippuuden Episode 59 English Subbed online and free episodes. Anime Episode guide, Chapter Naruto Shippuuden Episode 59 English Subbed A New Enemy Tsunade suspects that Danzou is plotting something and orders an investigation of him. Team Kakashi, Chiriku and Sora notice the coffins moving on their own, but fail to intercept them. The coffins emerge on a cliff, where the leader of the enemy ninja orders his subordinates to deal with their foes. The ninjas turn the area into a maze of rocky canyons and pits, full of deadly traps. The team members are separated from each other, and begin facing off against the enemy. 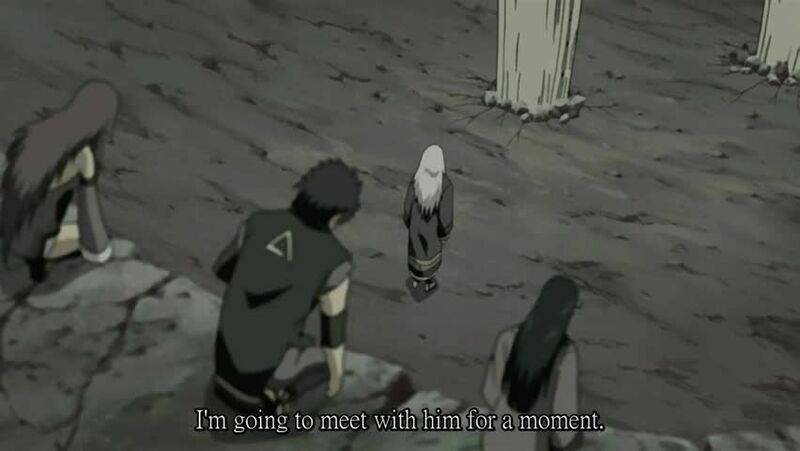 Yamato speculates that the ninja may have orchestrated the theft in order to target someone on his team.